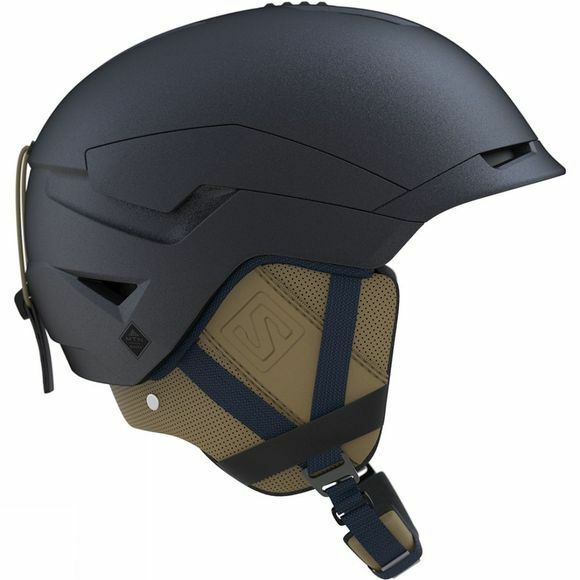 Quest represents a new era in helmet technology, with innovative new technologies for fit and impact absorption and a design that bridges disciplines. The Quest is the experts' helmet for everything! The new EPS liner construction absorbs more shock than any liner on the market, whilst the low profile design of quest fits all Salomon goggles perfectly. Removable goggle attachment allows goggles strap to be warm inside or outside helmet.